Kobe says College Bball doesn’t make players better. Is he right? – Expanding your culture, one touch at a time. Kobe says College Bball doesn’t make players better. Is he right? 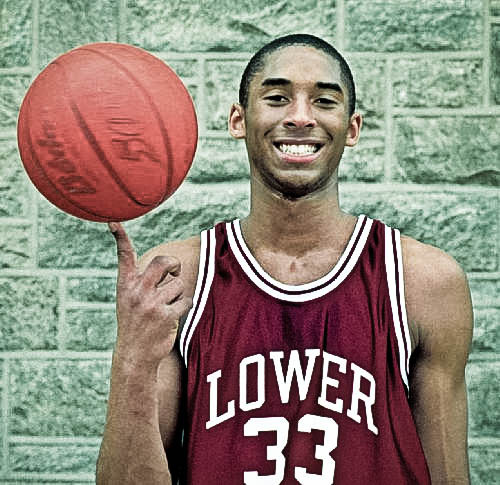 Kobe Bryant, who didnt go to college, said the other day that college basketball and college coaches dont do anything to improve high school players. He believes that if players went straight from HS to the pros, their transition from a dud to a stud would be quicker and better. Kobe is wrong. In some cases. I believe that some players are NBA ready out of HS, and a year or two at college is pointless. Anthony Davis, Kevin Durant, Jabari Parker, Julius Randle, and John Wall are just some recent examples of players who didnt need the college game. In MOST cases, college basketball is a much needed transition. College coaches teach NBA schemes, teach fundamentals, and teach mental toughness. The minority of guys dont need this, but most do. Most need the 3/4 years in the weight room. Most need the 3/4 years of Coach K, or Roy Williams, or even the great Al Skinner’s wisdom to mature as a basketball player. Victor Oladipo went from nobody to the #3 overall pick thanks to Tom Crean and IU basketball. Steph Curry went from a crazy shot taker to a “smart scoring point guard.” Currently, Joel Embiid, went from a 7’0 Cameroonian soccer player, to a possible number 1 pick…with only 1 season under Bill Self at Kansas. I see what Kobe is saying. Players of his caliber coming out of high school have a pretty pointless one year at college. They come in as a high nba prospect and leave as a high nba prospect, so it seems as its a waste of a year when this player could be learning in the NBA. However, those freaks come once or twice a year. The majority need the college coaches, the college atmosphere, and the college burgahs…to get them ready for the constant burgahs theyre getting in the nba. Actually…come to think of it…this was probably Kobe’s primary concern. He is mad that college bball players are stealing all his potential college burgahs, and he wants a level playing field. Kobe being Kobe. Dont worry 24, Im not playing ball at Umass, Im just waiting until the draft and then I’ll learn from real coaches. Thanks for the advice, see you next year at the All Star game.